/u/xspikeshadowsx shared this post on the Satanism subreddit the other day. I can’t even imagine the pain or the dedication it would take to withstand scarification like this. Credit /u/xspikeshadowsx. Used with permission. 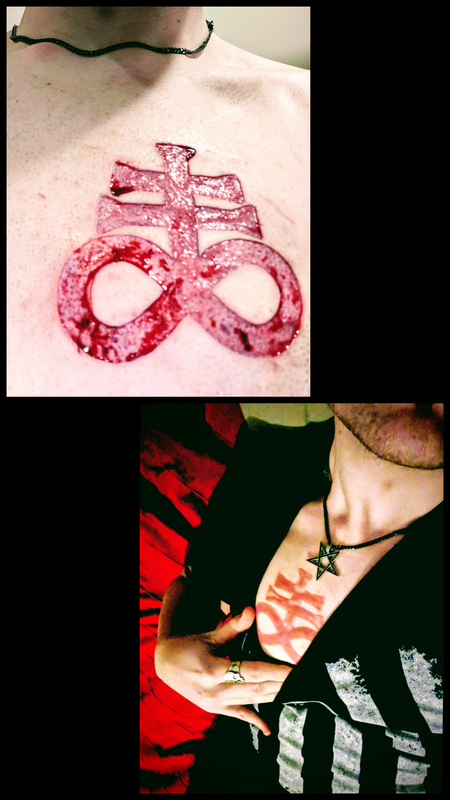 “I wanted the symbol to be as brutal as possible, not only from a design and aestethic point of view, but also the process, what’s more brutal then scar tissue and mutilation, right? My recent trip to London included many points of historical interest, especially the day I spent strolling through the British Museum. 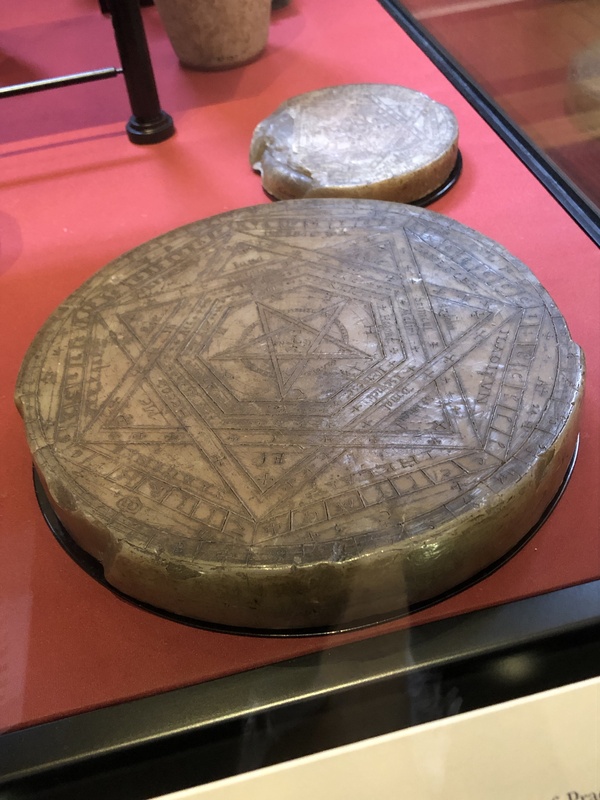 I had one object in mind, however, as I was searching through the Enlightenment Gallery, the magical shew-stone of John Dee. This piece of polished obsidian likely came to England after the exploits in Mexico of the conquistador Hernan Cortez. 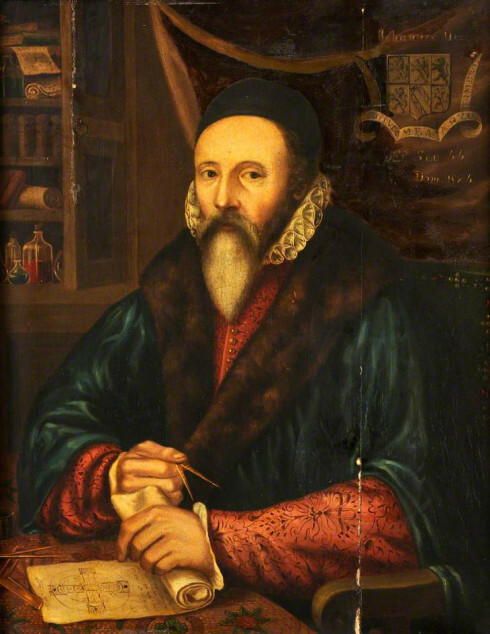 Dr. John Dee (likely an inspiration for Shakespeare’s Prospero) was known across Europe both as the astrologer for Mary I and Elizabeth I, but also for his spirit work with the notorious Edward Kelley. Together they used their magical expertise to contact the Enochian spirits, whose language and alphabet Kelley scried and Dee transcribed. The Enochian language is said to contain great power and its full meaning remains mysterious even today. 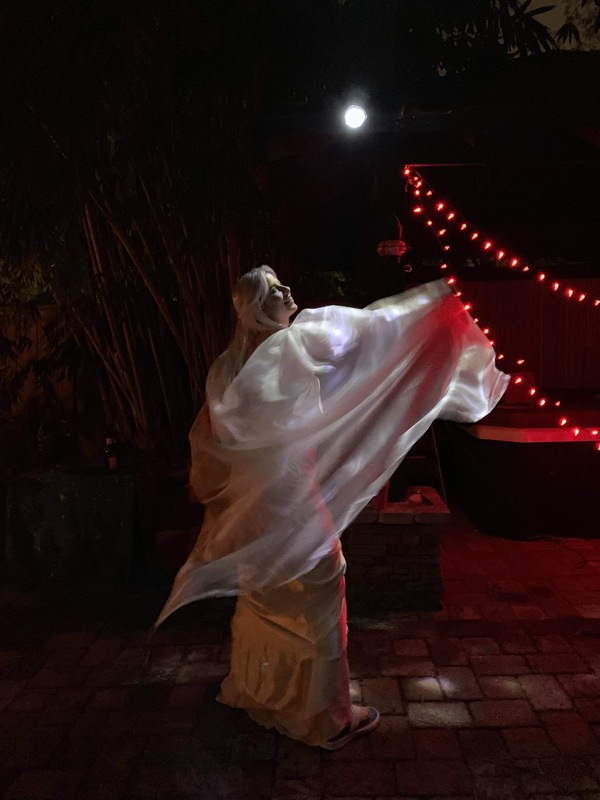 Still over the centuries many great magicians used Enochian magic in their work: Crowley, Mathers, and even Anton LaVey. 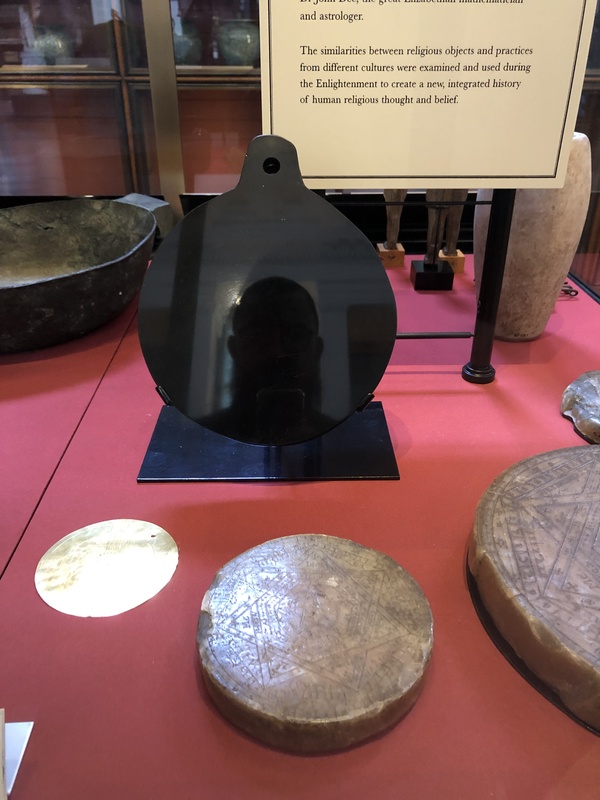 To look into this same mirror with my own eyes, to see my own reflection looking back through it, was a profound moment in my own life as a student and historian of magic–also as a disciple of John Dee! It is with sadness that we report the passing of author Timothy Wyllie on Wednesday, October 4th. Born in 1940, Timothy was a great soul, forever changed by his near-death experience in 1973. 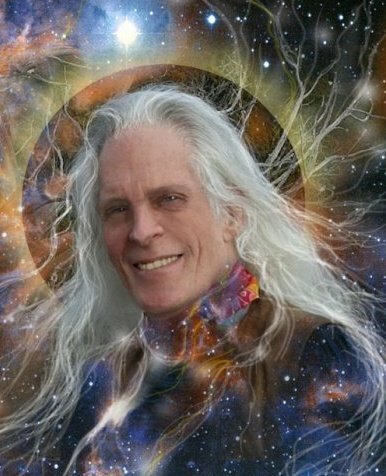 A former member of the Process Church known for his appearances on Hamilton’s Pharmacopeia on Viceland Video, he spent the years after his NDE studying communication with non-human intelligences, such as Dolphins, ETs, and Angels. In 2011, with the publication of The Return of the Rebel Angels, he began to share his collected wisdom on the rebel angels as well as that of his own guardian angel, Georgia, an angel of Seraphic status. Georgia came to the fore with the publication of Timothy’s next book, Confessions of a Rebel Angel(2012), which Georgia channeled through Timothy. 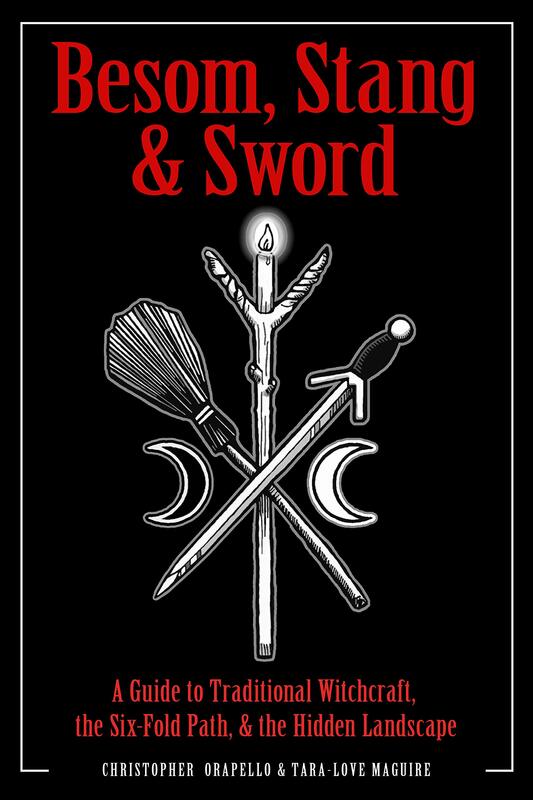 Their shared story has continued through several other books: Revolt of the Rebel Angels (2013), Rebel Angels in Exile (2014), Wisdom of the Watchers (2015), Awakening of the Watchers (2016), and Secret History of the Watchers (due out in 2018). 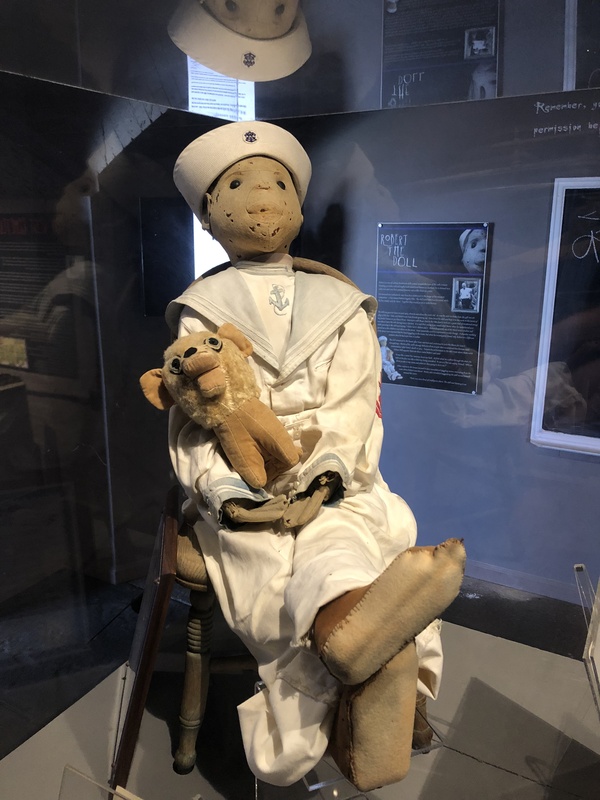 Robert is a world famous, mysterious and mischievous entity that dwells inside this 115 year old doll in Key West, Florida. Over the years he has been blamed for many misfortunes: divorces, injuries and even an outbreak of the Yellow Fever. He is even allegedly the original inspiration for Chucky from Child’s Play. You have to ask his permission before taking a picture, or he will seriously mess your life up. 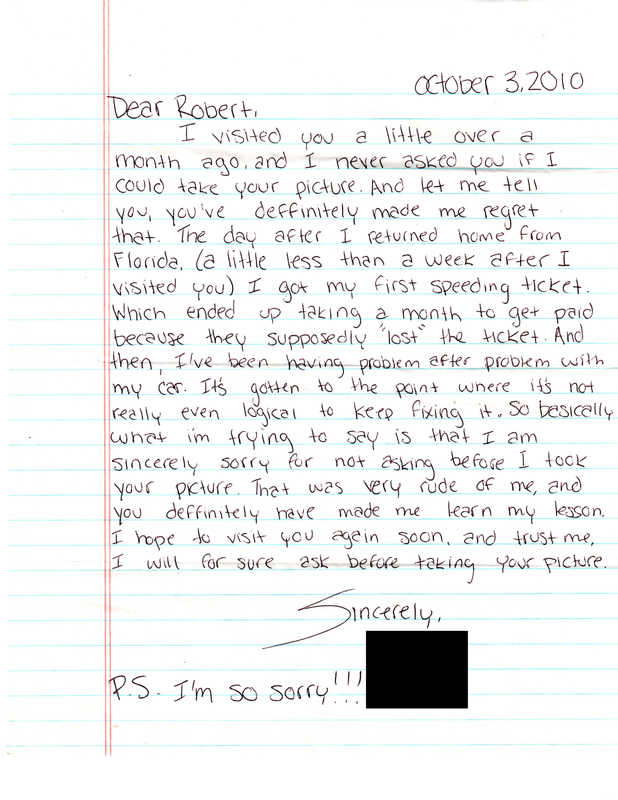 Letters are received all the time apologizing to Robert for this faux pas, often lamenting the misfortunes that came as a result of their rudeness. The history of Robert and his original owner Robert Eugene Otto is lengthy and very mysterious. Recently Amazon dedicated a special episode of Lore to Robert and his first family. According to modern legends, Robert sometimes moves from place to place. He can cause all kinds of mayhem. 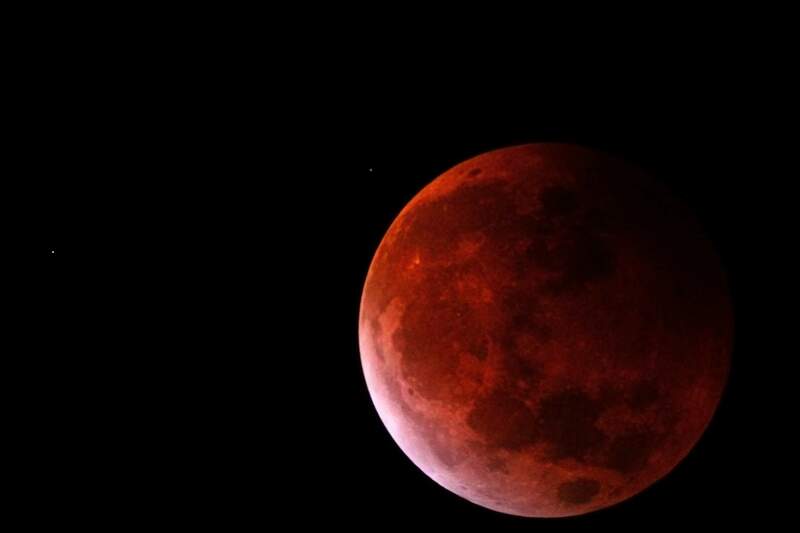 People who visit him today who make flippant remarks often regret it in the end. I have wanted to meet Robert ever since my first time in Key West when I was 13. When we finally did meet this year, I was just as excited then as I was 20 years ago. I was elated when we laid eyes on each other, and I told him all about the first time I learned about him and what a fan I was. He gave me really friendly vibes as I very politely asked his permission to make this post. For a while afterwards I was stuck in a sort of obsessive day dream about being friends with him. 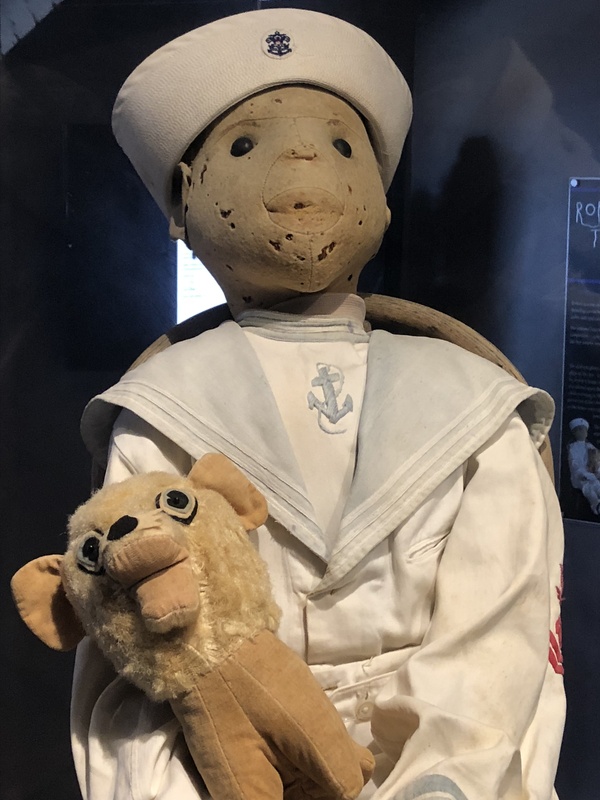 There is definitely spiritual power inside that doll! You can learn more about him at his own website.